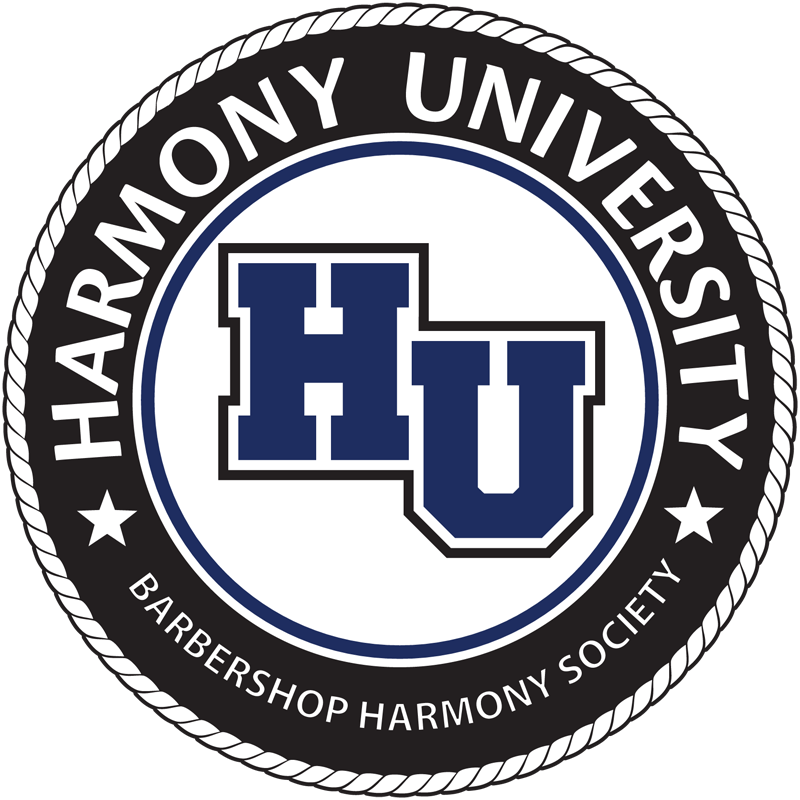 Home / Harmony UniversityBecome A Member! The ultimate education experience for singers, educators, directors, leaders… and YOU. Select your specific classes in February of 2019! We will take applications for the 20 quartet coaching slots August 28, 2018. We will take applications for 9 the chorus coaching slots August 28, 2018. Choose from six schools in one! A course track for our barbershoppers, and the new and curious. A course track to grow directors of ALL levels, includes core classes and electives. A course track for music teachers and a chance to earn CEUs or Graduate credits. Quartet and Chorus daily coaching. This is for all guys 25 and under. Inspire others to pick up the mantle.